On a recent Saturday afternoon, 75-year-old Buddha Bahadur Shrestha was basking in the weak winter sun in front of his house in Bungamati, the town on the southern fringes of the Valley that was largely destroyed in last year’s earthquake. As elsewhere in historic parts of Kathmandu Valley, brick and mud mortar buildings and many ancient temples tumbled in the earthquake while adjoining concrete blocks suffered no damage. This has convinced many residents that concrete is safer, and conservationists fear that this will erode the traditional skyline of towns like Bungamati. Krishna Shakya and his wife run a handicraft shop near Dev Pukhu and live in a temporary shelter after their clan home was completely destroyed. Because of the joint ownership, and required approvals from the municipality, the family has not been able to rebuild it in its traditional style. Far from being able to afford to reconstruct their ancestral home, the Shakyas have not received any of the compensation money, and neither have their neighbours. 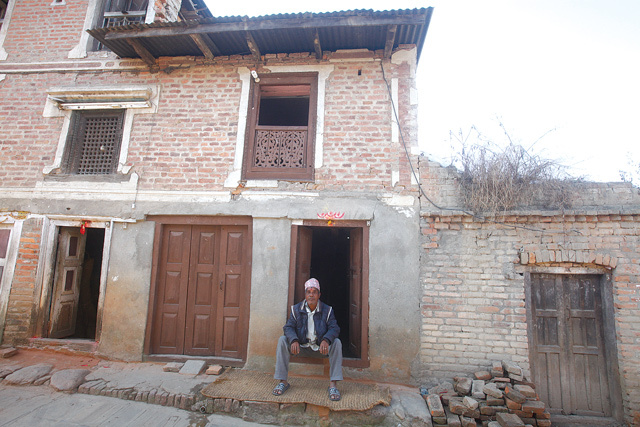 Bekha Ratna Shakya would like to rebuild his damaged home in the traditional style, but says he could not afford it and built a concrete structure. “If given the finance I would like to build back in the old way,” he says. A poster announcing the government’s launch of reconstruction in Bungamati last year lies discarded at the entrance to the town, and despite being so close to the capital much of it is still in ruins with many living in tin huts. But Bungamati still clings to its old way of life, it’s residents still practicing the unique blend of rural-urban that used to be characteristic of the Valley’s kingdoms. 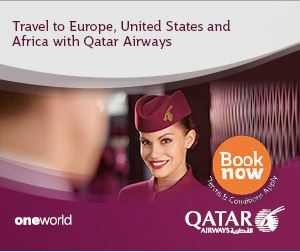 Many families still follow their traditional occupations, and here it is mainly wood carving. The traditional spaces play an important role in Bungamati’s cultural and economic life. Padma Sundar Joshi of the United Nations Human Settlements Programme (UN-Habitat) has been trying to restore Bungamati’s public spaces in the traditional style, and also to build awareness among locals that it is important to rebuild preserving traditional facades. “We took Bungamati residents to Patan to show them old buildings to change their perception that restoring traditional buildings is more expensive, or that concrete structures are safer,” Joshi explained. I have yet to receive the Rs 50,000 first instalment compensation, but even that is not enough for the repairs. 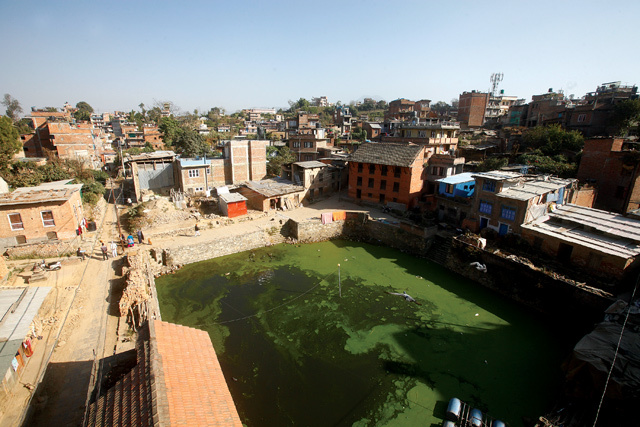 UN-Habitat is working with the Centre for Integrated Urban Development (CIUD) to encourage community participation in the restoration of two public spaces — Deva Pukhu and Machhendra Bahal. Tuladhar selected 30 Bungamati residents including children, teenagers and the elderly to discuss key issues of what their public spaces are used for, the real needs of the people, and to design a model based on the needs. 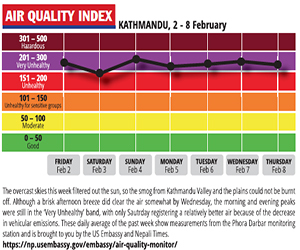 “We made people prioritise the main requirements and are trying to create interventions based on it,” says Tuladhar. Despite this, reconstruction has not started because of the new Fundamental Construction Bylaws on Settlement Development, Urban Planning and Building Construction 2015 which tries to create safe communities to deal with future disasters. Under the new rules, buildings up to 10m height have to leave 1.5m setback. Similarly, public houses up to 17m have to leave 3m setback, meanwhile non-public had to leave 2m setback. A row of houses is only allowed if they are three storeys high and have a common height. If given the finance I would like to build back in the old way. However, these rules do not reflect traditional designs, and a new by-laws for heritage areas drawn by the Ministry of Urban Development with support from UN-Habitat have not yet been approved. Meanwhile, Krishna Shakya was refused permission by the Municipality to use the electricity metre from his damaged house in his temporary shelter. 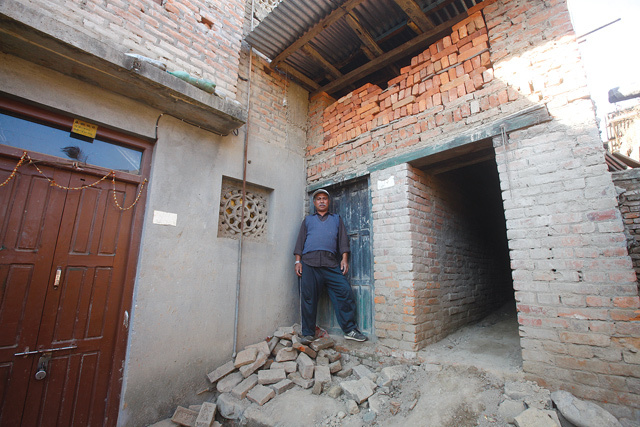 Buddha Bahadur Shrestha has repaired his house with his own money after deciding that his family could not live in a temporary shelter anymore. Many like Shakya and Shrestha of Bungamati are caught between delays in disbursement of compensation, confusing rules about rebuilding in heritage areas, and the challenge of spreading awareness about the reconstruction of public spaces in a historic town known for its famous chariot festival.